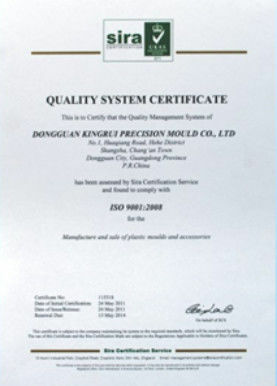 Plastic material SKD61, PD613, SKH51, SKH59, SUS440C, HPM31, etc. Depend on product, we help customer to choose the suitable material. SCHMOLZ: P20HH, 2738, 2083H,2343, 2344, etc. DIN: 1.2738,1.2083, 1.2343, 1.2344, 1.3343, etc. AISI: P20, H13, D2, D6, M2, etc. ASSAB: 718HH, Nimax, 8402, 8407, XW-10, XW-5, EM2, etc. Japanese: HPM2, NAK80, SKD61, SKS3, SKD11, DC53, SKH51, etc. 1.Hot Runner: (Synventive from Netherland) or as your requests. Depends on the steel material and your requests. 1. 300,000-500,000 shots for 1 year under normal use prodcedure for pre-hardness steel material. 2. 5.00,000 shots for 1 year under normal use prodcedure for heat treatment steel material. Commonly: Texture Hatching, EDM Hatching, Polishing, Diamoud Polishing, Mirror Polishing and so on. Normally: 5-15 working days after 50% down payment. Terms of payment T/T, L/C, Western Union, Paypal. High speed CNC, Wire cutting, EDM, Grinder, Great Grinder, CNC milling, Drilling and milling, Stamping punching machines, injection machine, Inspection. 3. 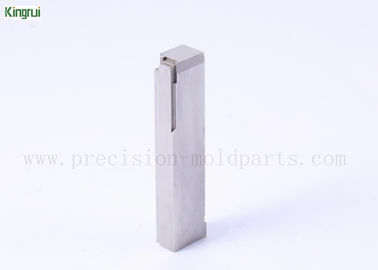 Production time and quality control in each machining process. A. 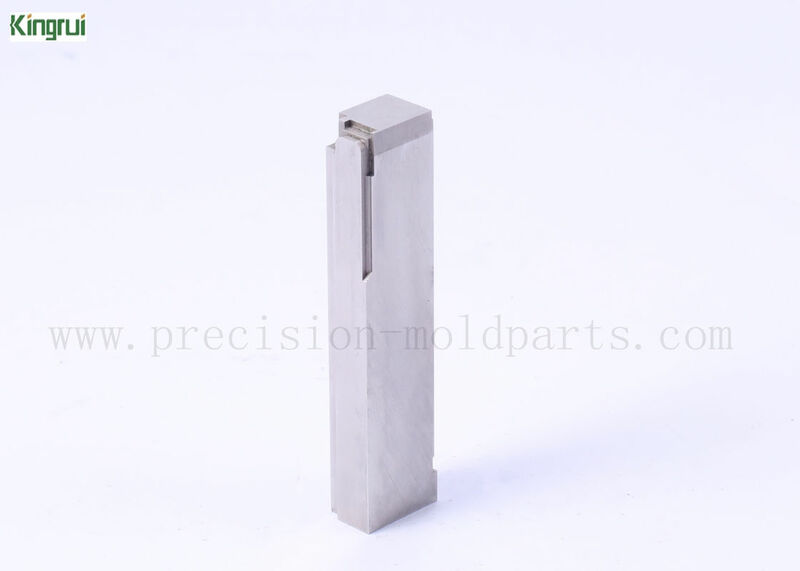 Order quantity: From our company established, small order can be accepted. 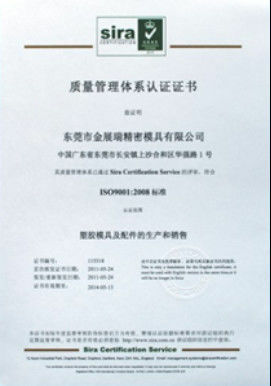 C. Quality control: Strictly control all processes such as material procurement, production processing, final inspection and so on, and pay attention to every detail without passing any defects. D. Scope of production: precision grinding, edm, wire edm, cnc mahined, turning, milling, lathe, punching chining and more.